I am the owner of makeforsure.com. I am a certified Google Adwords Specialist. I have more than 5+ years of experience. 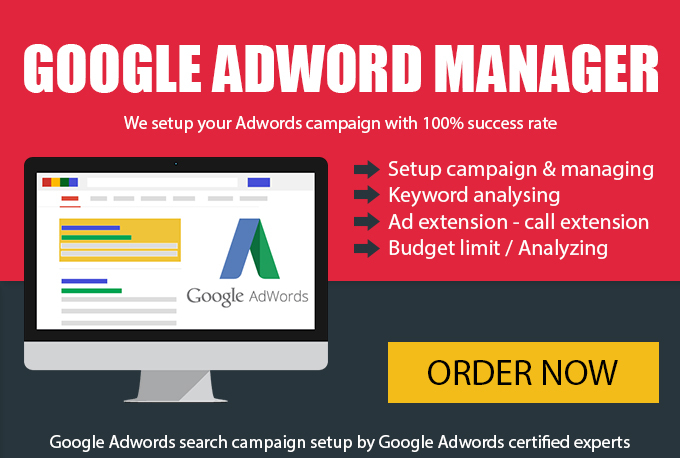 I can help you to manage and optimize your Adwords account. I Offer PPC Services All Across World. I work with people who are having a budget of $ 5 per day and as well as $ 5000 per day. Till now I have set up more than 100+ campaigns and maximum of them are doing well. As a PPC manager for my clients, my quest is to bring them traffic at the lowest price. MakeforSure can get you started on AdWords, or overhaul your existing AdWords campaign. Each PPC program involves complete development, from creation to optimization to management. Deliverables : We report monthly on your campaign’s success, including impressions, clicks, and conversions. Additionally, after you review the report, we offer a one hour call with the members of your team to explain your campaign’s progress, direction and answer any questions you may have. Pricing : Quoting a single price for AdWords services is impossible since each campaign is unique. The price of the service will vary depending on your keyword volume and monthly spend. 1: Understanding the Client Needs- I first understand the need of the client and then only I move ahead . I analyze the website first and suggest to him what kind of campaign could be best for him.Ex. (Text,Display or Video). 2: Counselling- This is a very important part of my work process. I do not believe in fake claims or promises. I first counsel the client that in the first few months he wont get much results. 4: Landing Page Optimization- I consider landing page as a very important component for PPC Campaign success. My experience tells me that 80% of campaign success depends on landing page . Hence I guide my clients to improve their landing pages. AdWords (Google AdWords) is an advertising service by Google for businesses wanting to display ads on Google and its advertising network. The AdWords program enables businesses to set a budget for advertising and only pay when people click the ads. 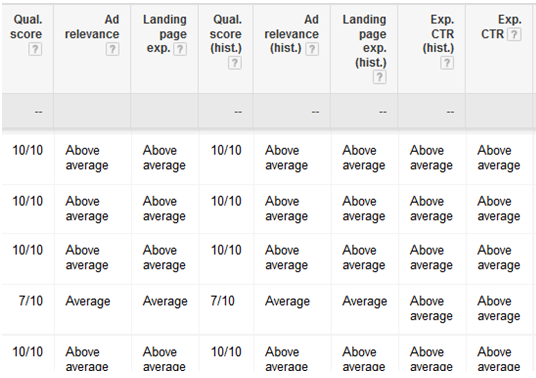 The ad service is largely focused onkeywords. Adwords campaigns should be carefully set up and carefully managed, to help you maximize the value of your Adwords investment -- and a Google Adwords Specialist can make the difference between a profitable campaign and a disappointment waste of money. 1. Quality score for one my clients almost achieved 10/10. How to hire MakeforSure for AdWords Management Services? If you’re interested in our AdWords Management Services, please contact us to check our availability and receive a free quote.